Recruitment is under way for up to 930 additional customs agents to police new trade barriers at Dutch ports. The Dutch government has linked its decision to activate what it refers to as a “hard Brexit” plan for customs to “divisions within the British Conservative Party” and a “remaining lack of clarity” from the UK. A letter seen by Sky News, from the country’s finance ministry, sought to explain to Dutch parliamentarians exactly how many extra customs officers would be required to police new trade barriers at Europe’s biggest port in Rotterdam, and Dutch airports. 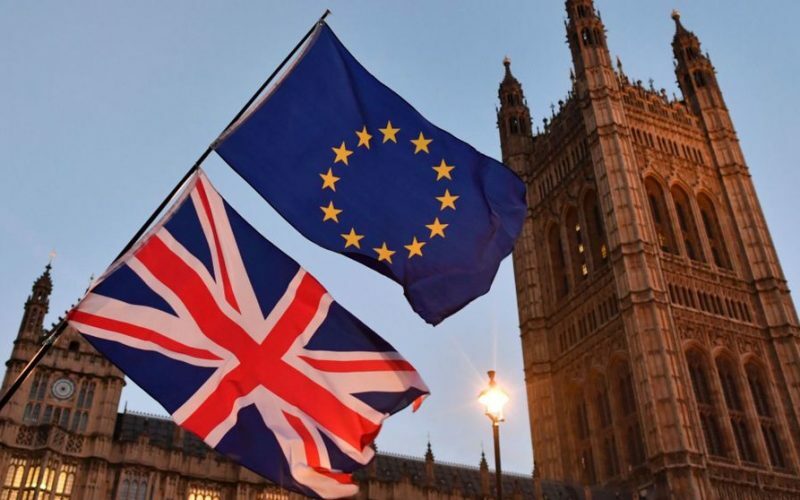 Cabinet finance minister Menno Snel wrote that 930 would be required in the event of a “no deal” Brexit, which is “conceivable” after “difficult” first-phase negotiations. Perhaps as shocking is that 750 extra customs agents would be required even in the event of a Canada-style free trade deal with a transition period. Fifty have already been paid for. As the finance ministry calculates it takes between nine and 22 months to train a customs officer, the Dutch government has green-lighted immediate recruiting, training, tendering of contracts and organising of housing. Mr Snel wrote to Dutch MPs: “The divisions within the British Conservative Party and the remaining lack of clarity about the British input continue to impede the smooth running of the negotiations. “It is therefore clear that the scenario that the UK leaves the EU on 29 March 2019 without a withdrawal agreement and without a transitional period is still conceivable. The Netherlands has traditionally been seen as a key ally of the UK, and stands to be among the most impacted by any radical change to UK-EU trading conditions – as when imports and exports are combined it is the UK’s third largest trade partner. On Wednesday, Theresa May is hosting Dutch PM Mark Rutte at Downing Street as part of her charm offensive to secure agreement for an implementation phase at the full EU Council next month. The Brexit “war cabinet” will try to thrash out a common position on future trade arrangements at an away day at Chequers on Thursday. Dutch politicians, including Pieter Omtzigt, the parliament’s Brexit rapporteur, has said his country is only “preparing for the stated policy of the UK government – the UK outside the customs union”, and that “if we need hundreds of new customs and agricultural inspectors, the British are going to need thousands”. The preparations being made across the North Sea come as Brexit Secretary David Davis implores Europe to recognise existing levels of trust in UK-EU relations that he argues will enable a more ambitious free-trade agreement after Brexit.